The 3rd Devolution conference is set to take place in Meru County beginning today 19th April to 23rd April 2016. 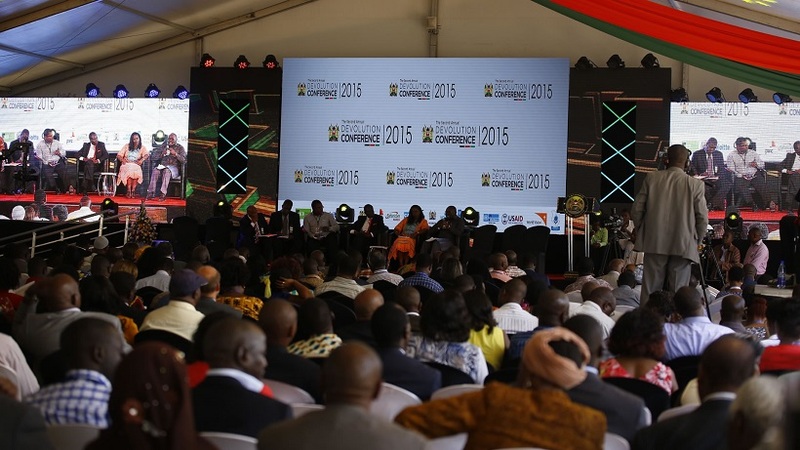 The conference takes stock of the achievements made from devolved governments, which came into place following the promulgation of the constitution in 2010. This year’s conference is held under a theme of “The Promise Of Devolution: Consolidating The Gains After Transition And Looking Into The Future”. ICT has been a key beneficiary of devolution in the country from both inwards and outward perspectives. Inwards, county governments have been looking to optimize process such as revenue collection, which has seen then adopt technology to achieve these goals. County governments have also been keen to roll out infrastructure such as Fiber optic cable, a move that has accelerated access citizens accessing government services. Outward, counties have been looking to attract investors in the ICT sector from across the world, a move which has seen many of them create an enabling environment for such investors. So what can you expect from the conference regarding ICT? On the 4th day of the conference, the state of ICT will be discussed under the sub theme Information Communication Technology as an enabler for economic growth and development. The panel will discuss approaches and innovations in information technology that County Governments can adopt for wealth creation, youth employment and economic growth. The conference will take account on ICT initiatives by county governments that have led to job opportunities for the youth as well as ways in which County Governments leverage on ICT to enhance service delivery. The conference will also look at challenges County Governments face as they integrate ICT in their initiatives such as revenue collection. Besides analyzing key areas of collaboration in ICT between county governments and private players.